Still Hungry For Your Love is here! My story “Dead Girls Don’t Love” is appearing in the anthology Still Hungry For Your Love, an anthology of zombie romance stories! I wrote the story after reading the first volume, Hungry For Your Love. I noticed that there were no gay romances in the book, and no voodoo zombies (which are my favorite kind!) so I wrote a story about lesbian voodoo zombies for fun. When I saw the call for Still Hungry, naturally I had to submit “Dead Girls Don’t Love.” I’m beyond thrilled that Lori Perkins, the editor, chose to include my slightly off-kilter take on zombie romance in her anthology. This weekend at TeslaCon I was on a panel about escaping the slush pile and I talked about how authors should always strive for original ideas. I think my success with conquering the slush pile for Still Hungry (which had 200+ submissions) is further proof that thinking outside the box can sell stories. Don’t go with the idea that the editor is going to see in every submission; go with something unique and memorable! 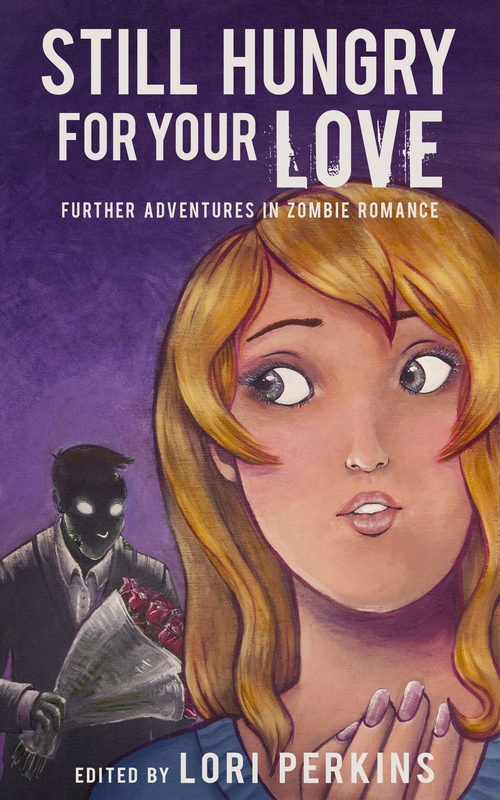 If you’re into zombies or romance or both, then please pick up a copy of the anthology and write us a review. This is one of those anthologies that pays only royalties, so your contribution DOES go directly into the pockets of the authors. What Fates Impose is here! In case you missed the Kickstarter, you can now purchase the anthology What Fates Impose by clicking here! I’m really super-proud of my involvement with this anthology for two reasons: one, this is one of only two professional-paying publications that has purchased a story from me (yay professional rates! Thank you Nayad, and all our Kickstarter backers!) and two, my story is about a transgender woman, and it’s the first story I’ve ever written with a transgender protagonist. My transgender friends constantly amaze me. Their courage is inspiring, and I wanted to write this story as sort of a gift to them, so it’s one of the rare tales of mine with a kind-of happy ending, by which I mean that not everyone dies or goes insane at the end. That doesn’t happen often. (It was really hard to write.) Consider it an early Christmahannukwanzakaa present, y’all! 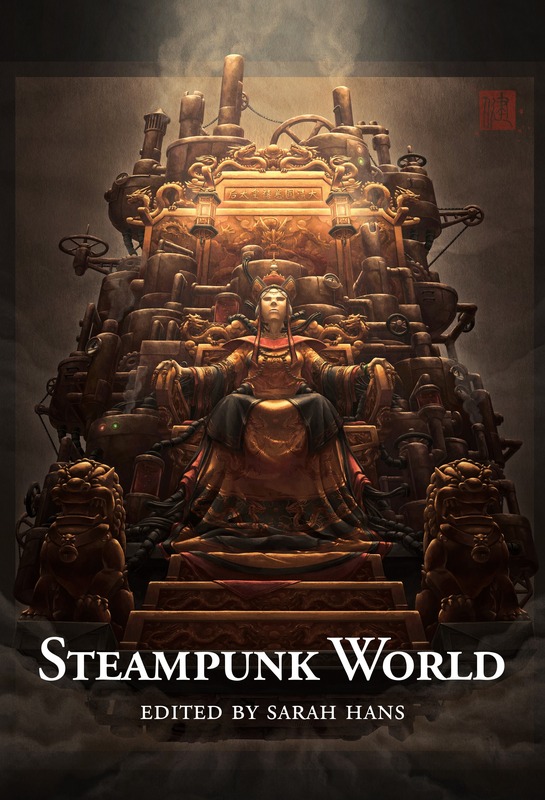 As the title says, Steampunk World is delayed. Unfortunately I was not able to obtain enough viable stories for the anthology to go ahead with the Kickstarter this week as we originally planned. Some of this is due to authors failing to send me stories by the deadline despite repeated extensions; some of this is due to my own mistake in not inviting more authors and being really, really picky about which stories I will buy. I had to decide which mattered to me more: putting out an anthology that’s true to my vision, or putting out an anthology on time. I chose the former and I’m feeling pretty good about that. Fortunately the publisher is a good friend of mine and extremely flexible, for which I’m very grateful. The project is still happening. The only change is that we’ll be launching the Kickstarter in October instead of releasing the book. Easy peasy, lemon squeezy! One problem I’m having is a dearth of stories by writers of color. I’ve invited some more writers of color in the hopes of achieving a better balance, but I could use some more. If you are (or know) a writer of color who might be appropriate for this project, please forward your (or their) name and email address to me at steampunkworldantho(at)gmail(dot)com. The anthology pays pro rates of $.05/word for original work. I’m especially interested in stories that take place in Africa, the Caribbean, Russia, the far North (think Sweden), the Americas (i.e. Native American tribes), and Australia. I have a lot of stories set in Asia, so a story in Asia will be a tough sell. You’re still welcome to try if you think you have something really stellar. No stories about white people. The whole point of this project is to tell the stories of people who are typically overlooked by Western fiction. 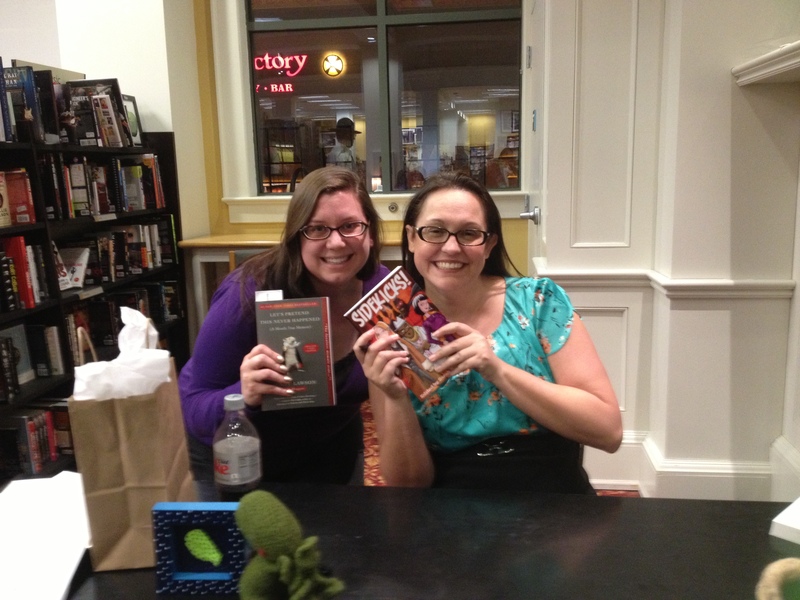 I’ve been showing up on other peoples’ blogs lately, promoting Sidekicks! and talking about the editing process. Give ’em a looksee, won’t you? Thanks to these excellent bloggers for giving me a chance to plug my project on their blogs. 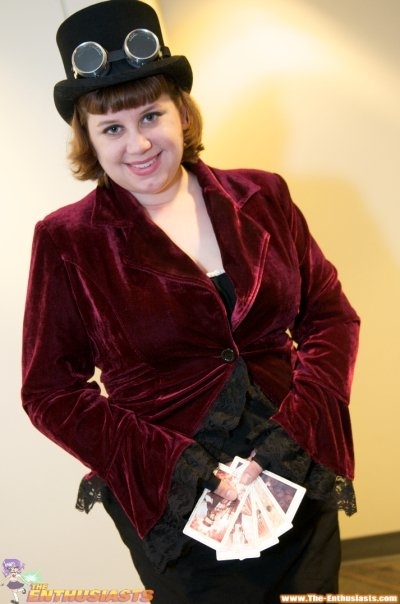 Keep an eye out next month for an appearance on Alethea Kontis’s blog, too! 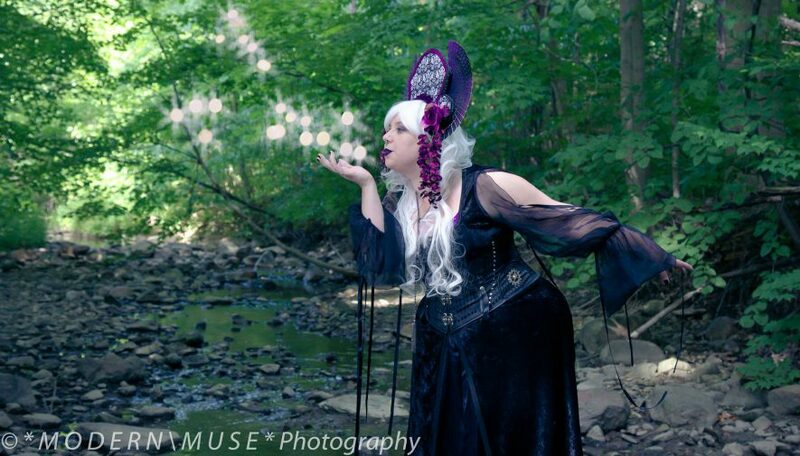 And don’t forget about the What Fates Impose Kickstarter! Five tarot readings remain! …and the chance to get a peek into the future is tempting. But is it a good idea to look? My story is about a transgender rune reader. When was the last time you read a story about a transgender rune reader? I doubt it was recently. Nayad Monroe is a fantabulous writer and editor and deserves to see her Kickstarter succeed. She has a story in Sidekicks!, a story that is going to be made into a movie, so that should tell you how amazing she is right there. If you won’t back it for me, back it for Nayad. Alliteration Ink, Steve Saus’s publishing venture, is publishing Fates, and it’s the first of what we hope will be many professional-paying anthologies. Steve is a truly upstanding guy. He takes chances on hard-working authors and editors and does his utmost to help them succeed. If you won’t back it for me, back it for Steve. I am offering to read tarot cards for six backers. I don’t read tarot cards often anymore. Not even for my friends. I want to see this project succeed so much that I am offering to dust off my favorite deck of cards and set aside an hour of my time to provide YOU with a glimpse into your future. All for the very reasonable price of $47.00, which includes the book as well. What a deal!! Check out this gorgeous cover, y’all. And here is a picture of me from a million years ago with shorter hair, a larger double chin, and a tarot deck, to whet your appetite for the tarot readings to come. Look how excited I am to read your cards! Look how my hat doesn’t fit quite right, but actually that jacket is pretty cute and I should wear it more often! BEHOLD! In every artistic endeavor, there are lulls, and these lulls are especially severe in the world of writing genre fiction. There is so much that can influence whether a writer is seeing her work in print, from market trends to cranky editors to publishers tanking to a simple lack of inspiration. 2012 was one such lull for me, and for a hot minute I sincerely believed that I might never emerge from the Valley of Rejection. Fortunately, 2013 seems to be a better year for projects! Hooray! I give myself some of the credit for that, as I’ve been much more aggressively looking for–and creating–opportunities and that has really paid off. I also give credit to the awesome editors and publishers who have taken a chance on me, a relatively unproven writer and editor, and hope that I lived up to their expectations. My story “Invincible” will be appearing in the 2013 Origins Game Fair Souvenir Anthology, titled Heroes!, edited by Kelly Swails. I’m really, really proud of “Invincible,” I think it’s one of my best stories to date. Someday the novel that features two of the characters will be finished (and hopefully published) so you can read more of their story. There’s a good chance this anthology will only be available at Origins, and never again, so be sure to pick up a copy in early June. My story “Wings of Feather, Wings of Brass” will be published in the anthology The Beast Within 4: Gears and Growls, edited by Jennifer Brozek. As you may have guessed from the title, this is a collection of stories about steampunk shapeshifters. My story is about an automaton, which makes this my fourth published story told from the POV of an automaton, which may mean I’ve found my demographic. This anthology should drop in the Fall. 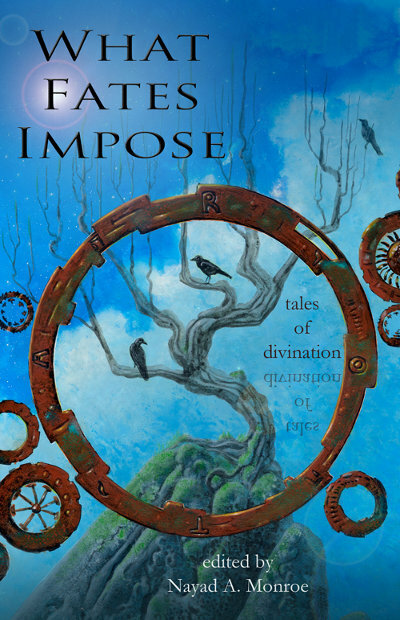 Nayad Monroe just informed me last week that she wants to include my story “Charms” in her anthology What Fates Impose. I don’t want to give away too many details about the story, because the mystery is part of the fun, but it’s about a rune reader, a very special rune reader with a secret, and you’ll just have to read the story when it comes out to find out what her secret is. There will be a Kickstarter for this anthology in the next few weeks. My essay “D&D For Girls” will be appearing in the nonfiction book Chicks Dig Gaming, edited by Jennifer Brozek and Jean Rabe. If you’ve ever wondered how to run a tabletop roleplaying game for your kids, this essay aims to help you do it. This anthology is due out shortly, I believe. As the promotion for Sidekicks! winds down, I’ve started work on my next big project: an anthology of multicultural steampunk stories titled Steampunk World. The original plan for this anthology was to have open submissions, but my schedule isn’t going to allow for it, so I’ve spent the last few weeks inviting authors I think are up to the task. We will be funding the book through a Kickstarter campaign in August. I’m super-thrilled to have authors like Nisi Shawl, Maurice Broaddus, Alex Bledsoe, and Leanna Renee Hieber writing for it (and possibly Jay Lake, health willing). Diana Pho is writing the introduction and James Ng is doing the cover art. Keep an eye on this space for further announcements about this project, I’m SO EXCITED about it I can barely keep myself from writing this entire post in all caps. THAT’S PRETTY EXCITED. Thank you, dear reader, for all your support and help up to this point. This ride has been wild and amazing and I can’t wait to see the places we’ll go next! If you’ve picked up a copy of the book, I hope you’ll write us a review! If you’d like to hear some of our authors read live, you can join us in Madison, Wisconsin tomorrow night or in Columbus, Ohio on June 8th (time TBD). In case you’ve missed it, Sidekicks! is here. Now comes the hard part: asking for your help. Because you, dear reader, are the key to the book’s success. You are the difference between 20 talented authors, one hardworking editor, and the most honest publisher in the business getting royalty checks, publicity, and further success…or not getting those things, and seeing all our hard work go for naught. Here’s what you can do to help. Even if you only do one of these things, it could make a huge difference to the success of the anthology. Many are so simple they will take you only moments. Buy a copy of the anthology. Buying it from Alliteration Ink directly pays everyone involved the most royalties, but it’s also available from Amazon and other retailers. Write an honest review on Amazon, Barnes & Noble, Goodreads, or your blog. Attend events for the book, and bring your friends. So far there are events planned in Columbus, Ohio; Madison, Wisconsin; and Dayton, Ohio. Promote the book and events on Facebook, Twitter, Google+, Pinterest, wherever you’re the most active. Recommend Sidekicks! to your friends if you think they’ll like it. Loan (or give) them your copy and encourage them to write a review online. Request that your library carry the book. They might actually order a few copies if they receive enough requests. If you really enjoy the book, please nominate it next year for the 2013 ballots of any and all fiction awards you can find. Even if we don’t win, a nomination would be a HUGE amount of free publicity! Check out the other work of the authors involved. Follow them on Twitter, Goodreads, or Facebook, and let them know you liked their story. It’s great to be a fan in the 21st century! If you do two (or more) items from this list, and you’d like a personalized, handwritten thank-you note from me, the editor, just send your contact info (and the details of what you did to promote/support the book) to me at sarah.hans at gmail dot com. * Because it means that much to me. Because you are that important. *I have no idea how many people will take me up on this offer, so there may be a date at which I have to say “STOP, NO MORE” because writing thank-you notes is taking up all my time and stamps. Get your request in early to avoid missing the cutoff, which will be arbitrary and most likely sudden. You know how, when you meet people you admire, sometimes it turns out really well and other times not so much? Well I guess I’ve been lucky, because the vast majority of the people I fan over have been completely lovely. Jenny Lawson was perhaps the loveliest of all. Me: I brought you a present. It’s a book I edited. JL: Oh my god, really? Thank you! Oh my god! Did you sign it? Me: (turning pink) Yes, uh, on the dedication page, I wrote you a little note. JL: I’m so glad you gave me this, now I’ll have something to read! Me: It uh, just came out this weekend, so, there are no reviews of it yet, so I can’t be like “Neil Gaiman loves this book!” but, maybe someday? JL: (opens the book to a page and reads for a few seconds) Okay well, now you can say that Jenny Lawson read part of a page and really liked it. So there’s that! Me: You’re awesome. Can we take a picture? JL: Of course! Hey why don’t we get a picture holding each others’ books? True Story. Thanks to Christina King for the photographic evidence. I’m almost done with the final editing. We hope to have copies of the book in our hands for Millennicon next month! Yay!